There are many specific things need to be considered, when creating scalable, performance driven mobile applications. Some modern technologies and languages can help developers. HTML5 with Node JS mobile app development can lead to a new quality of work. What are the most irritating problems for users of your future mobile application? Surely, these are run-time errors and slow speed. This inconvenience can take place on multiple mobile devices and in different areas. Nevertheless, new approaches and services do already exist to ease Node JS mobile development process and allow overcoming all the issues mentioned above. Creation of up-to-date mobile apps, which are non-sensitive to problems with internet connection, scalable about traffic amount and will not fail, when there is a download problem. Web Peppers Node JS app development solutions will provide you with the most efficient and creative mobile applications. 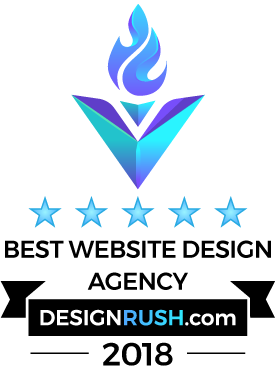 This is well known that mobile app design makes a big difference for the future success of your business, so we have hired the best mobile app designers, which work together with top-level engineers in a friendly and professional environment. 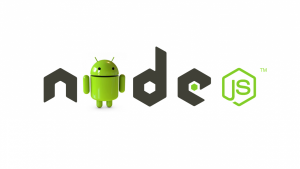 Why Choose Node JS to Create Your Mobile Application? We spend a lot of time and efforts to provide our teams with constant learning procedures. Nowadays, when the world is constantly changing and new technologies are created every day, this is extremely imported. In addition, we always strive to create friendly and effective workflow. Agile methodologies and smart management can be the main part of Node JS mobile app development, because time is the critical requirement for your business success in this field.